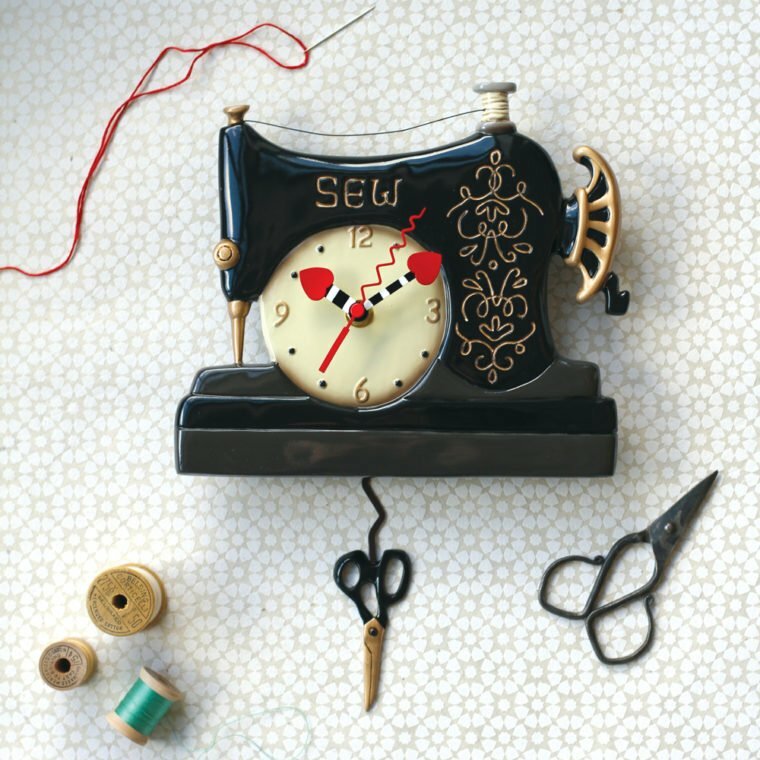 Needle & Thread Clock, by Allen Designs. 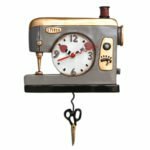 Vintage Stitch Clock, by Allen Designs. This beautiful, made in the USA, Cherry wood case (made by Puffin & Company) is perfect for storing your beading project or other needlecraft or quilting sundries. 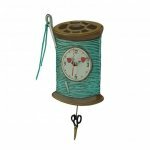 Backstitch Clock, by Allen Designs. 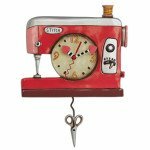 Features hand-painted heart hands and swinging scissors pendulum. 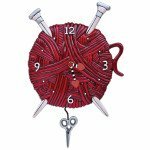 Double Stitch Clock -Red, by Allen Designs. 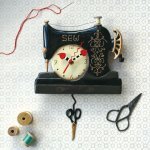 Love to sew, craft or stitch? This is the perfect clock for you! 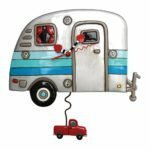 Happy Campers Clock, by Allen Designs. 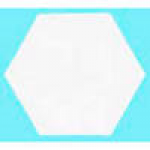 Hexagon Papers-1" - from Paper Pieces. 100 Count. 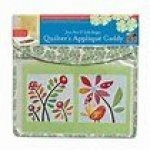 Use with the America's State Flower Garden Block Of the Month Program. Precut paper shapes for English Paper Piecing. Knitty Knit Knit Clock, by Allen Designs. 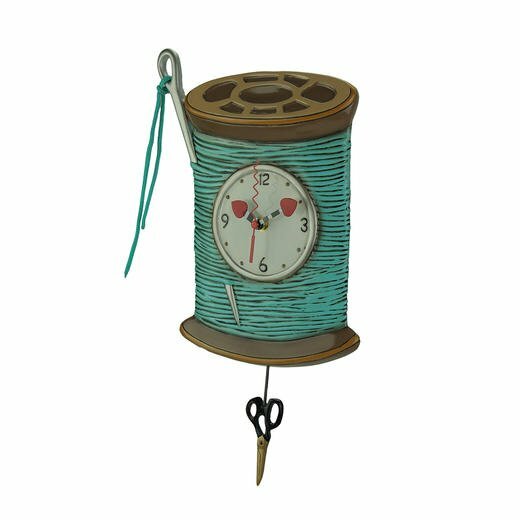 The perfect clock for the knitter in your life. 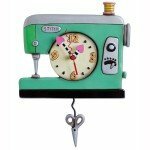 Stitch Clock, Green by Allen Designs. 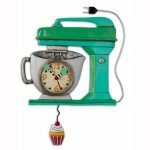 Vintage Mixer Clock, Green By Allen Designs. Yazzii Mini Craft Organizer. This petite organizer has 6 zippered compartments with see-through panels for storage of your smaller craft accessories. 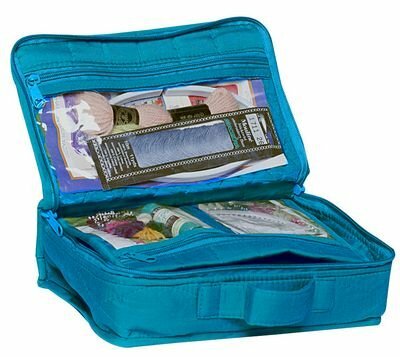 Yazzii Mini Craft Organizer, Large. Ideal small project organizer. Has 8 zippered compartments with see-through panels for storage of your smaller accessories. Homemade Tags. Just what every project needs; its own tag. Ours have three wonky houses and the words Homemade. The labels measure 1/2" X 1 1/4" in size, with a matching flap the same size for putting important information. 12 labels to a package. 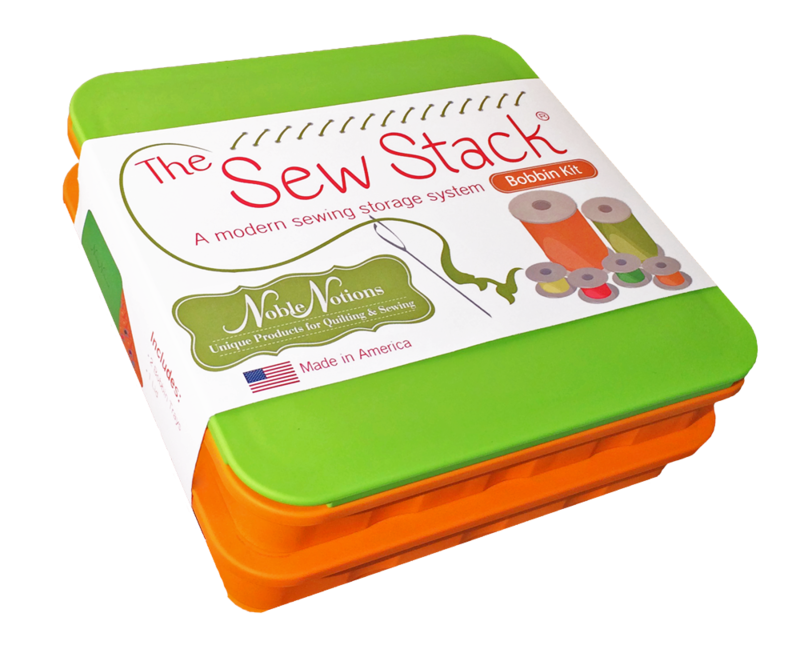 The Sew Stack Spool Kit from Noble Notions. A modern storage system for bobbins and thread spools. Each spool tray holds 16 standard sized thread spools. Contains 2 spool trays and a lid. 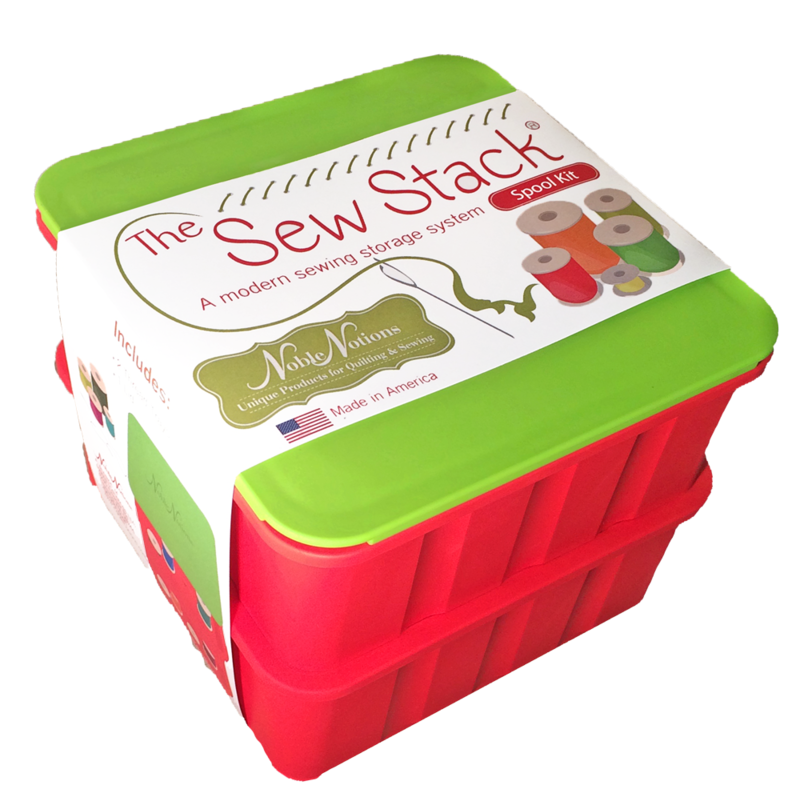 The Sew Stack Bobbin Kit from Noble Notions. Each bobbin tray holds up to 40 bobbins. Contains 2 bobbin trays and a lid. Add trays as needed. Latex free & Made in the USA. 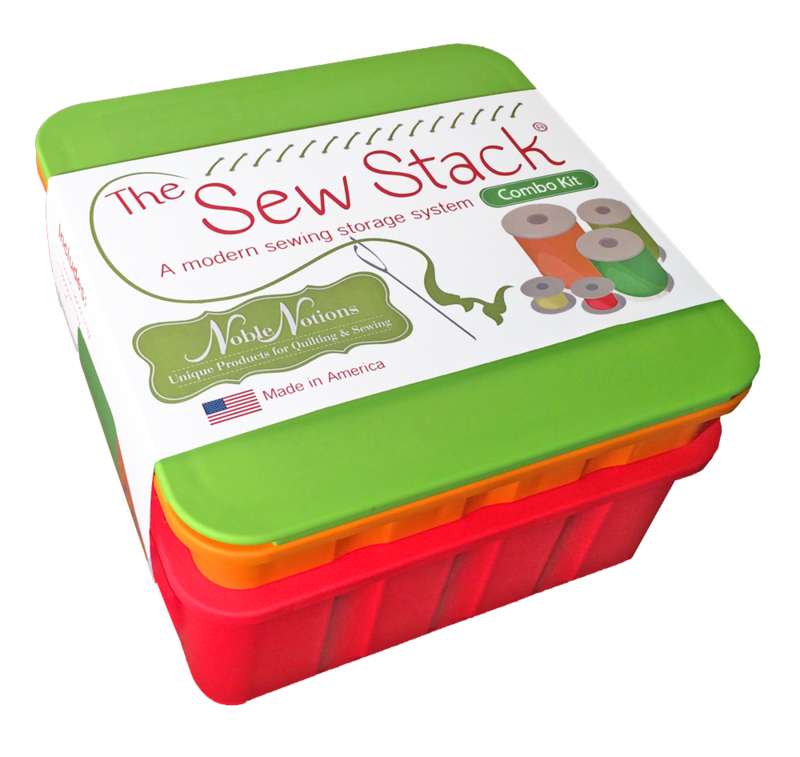 The Sew Stack Combo Kit from Noble Notions. The bobbin tray holds up to 40 bobbins and the thread tray holds 16 standard sized thread spools. Wonder Clips by Clover. Great holding capacity for many crafts.